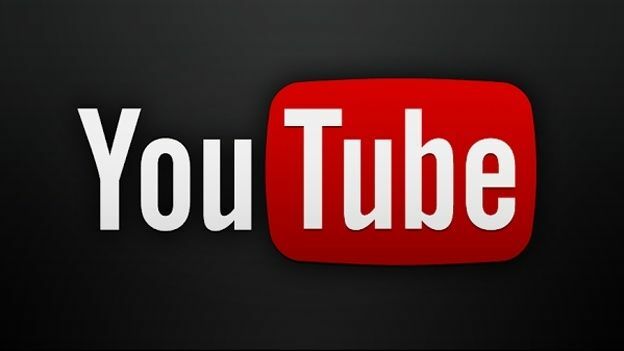 YouTube will start producing its own content later this year, but before doing anything, the Google-owned platform has made a key signing that should give it the edge. Former MTV executive Susanne Daniels has been hired to be vice president of YouTube Originals. In football terms, it's like signing Ronaldo. They've both been around for a while and always had success along the way. In short, YouTube has picked wisely. It may be the world's most popular video site, but a major platform like YouTube should be making more money and generating more advertising revenue. That's where YouTube Originals comes in. It should bring more people to the site for longer, in particular the homepage, where much of the adverts are placed. The signing of Daniels is certainly encouraging. Until recently she was the president of programming for MTV, and played a big part in launching several smash-hit shows, including Army Wives,Dawson's Creek,andGilmore Girls. At her new post with YouTube, her duties will include managing the YouTubeOriginals development pipeline, overseeing production and working “cross-functionally” to bring new content to fans. YouTube already has a colourful roster of 'stars', which regularly pump out widely viewed content. Although with Facebook and the Vessel starting to ramp up their video offerings, YouTube probably feels it's time to up the budget and the quality of its original programming. Daniels has proven experience producing youth-oriented shows, so the appointment makes perfect sense. If YouTube can make fresh, exciting content like MTV did in the '90s, then it's on to a winner.